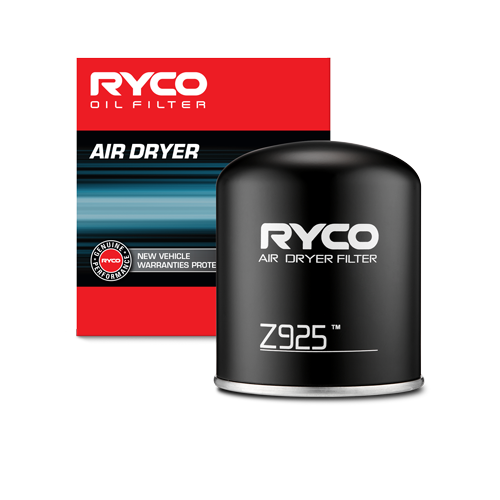 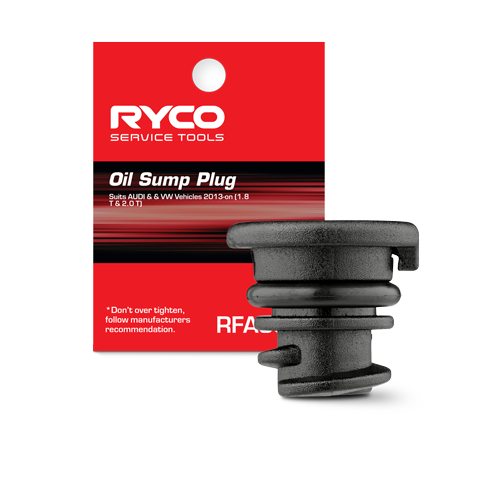 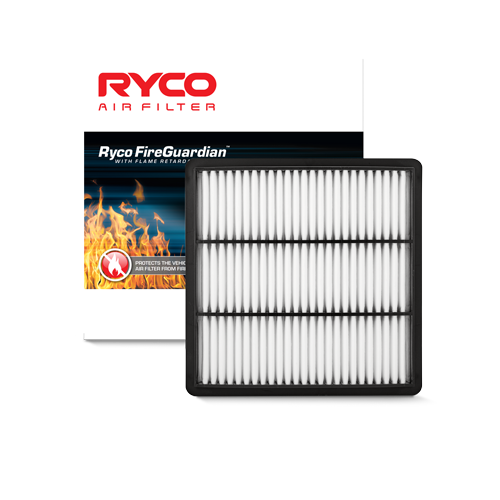 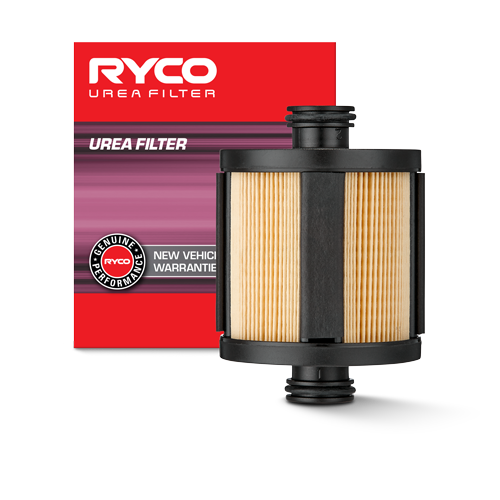 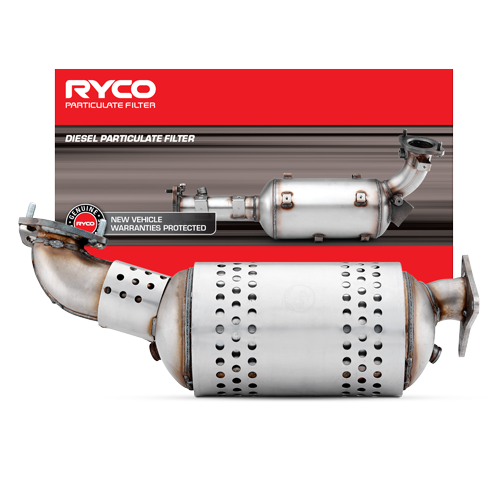 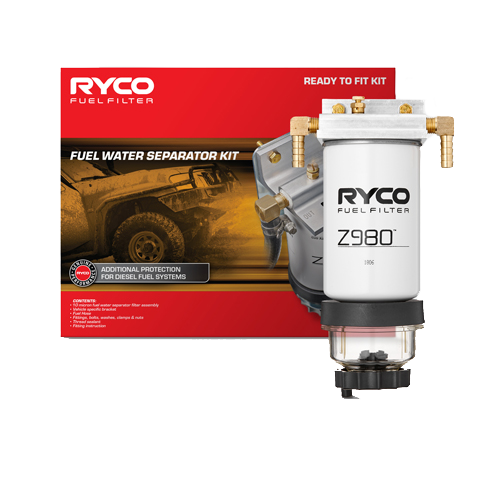 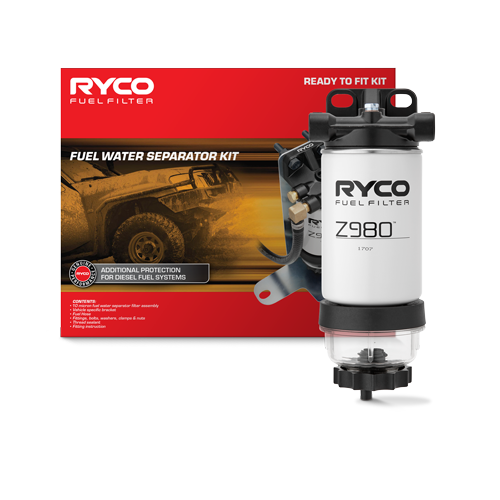 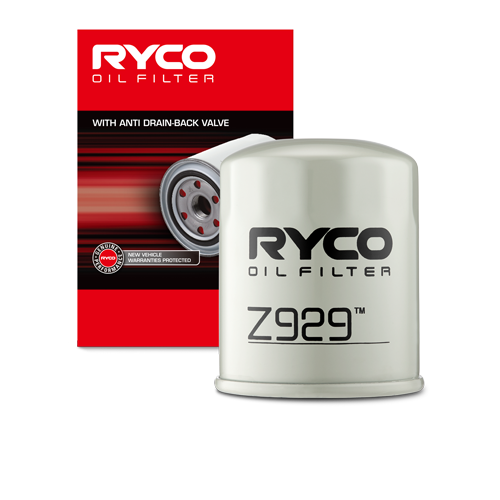 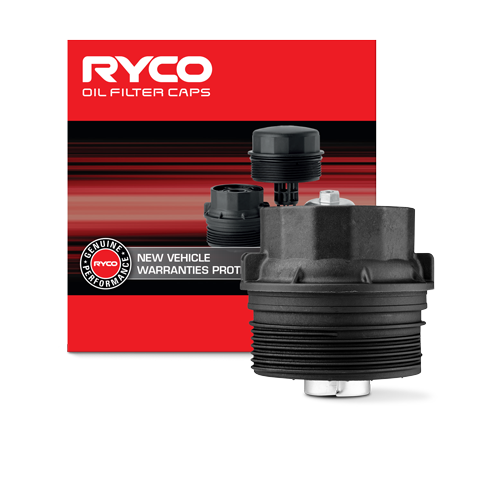 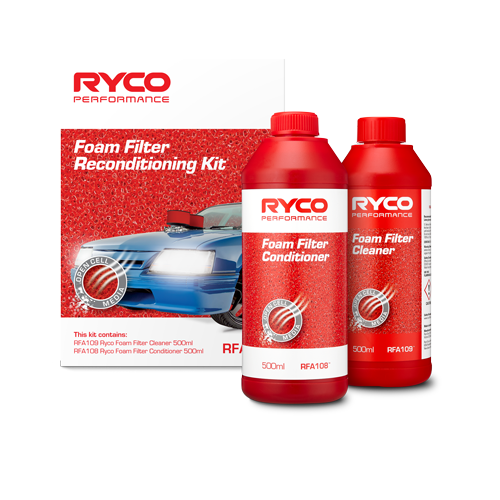 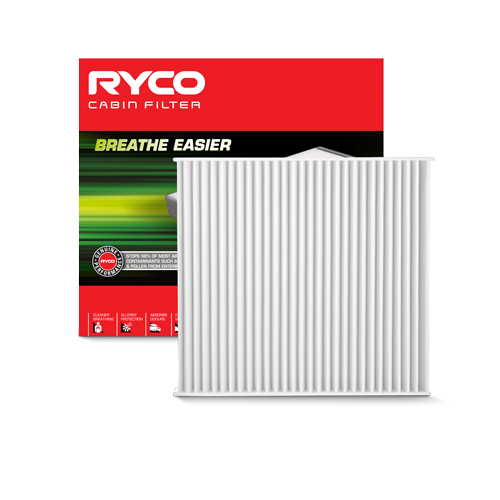 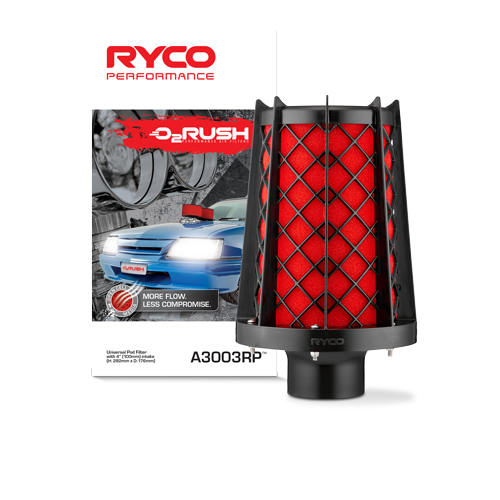 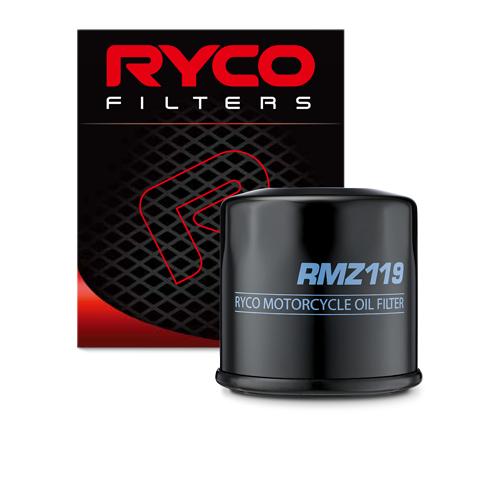 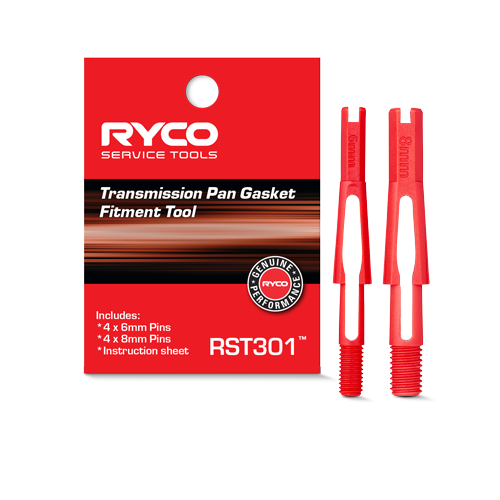 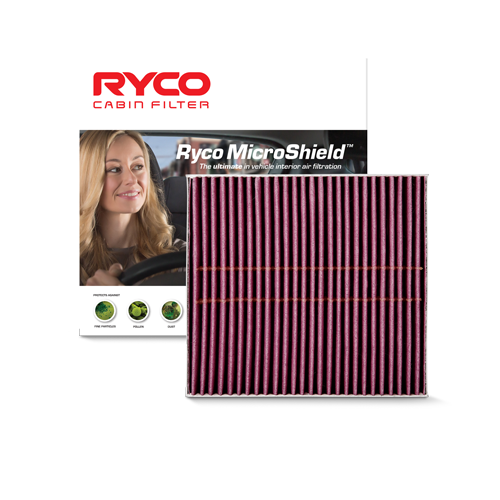 Ryco Crankcase Filters remove oil and impurities from the blow-by gases generated by the engine. 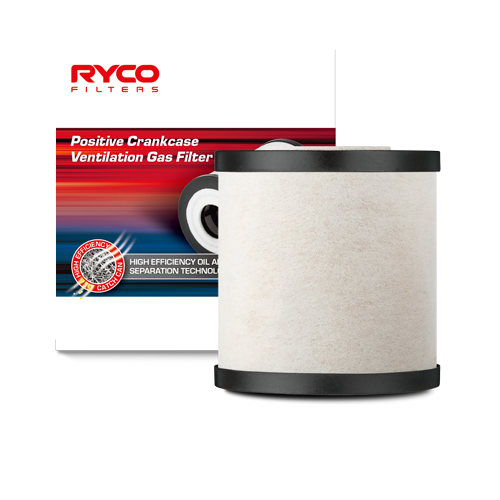 A Ryco Crankcase filtration system prevents crankcase gases from contaminating engine air intake components, reducing efficiency and leading to expensive maintenance. 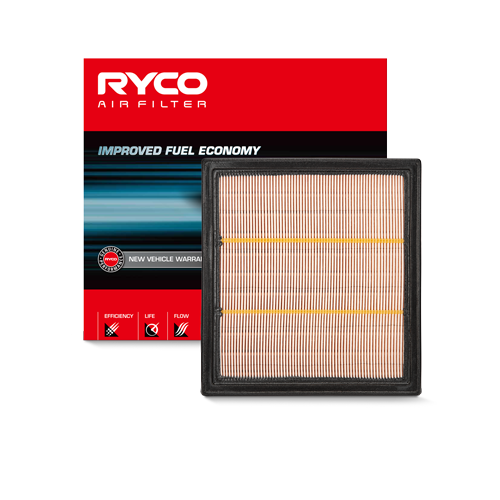 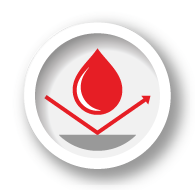 The high efficiency filter presents a low restriction to the engine PCV system and incorporates class leading oil holding capacity. 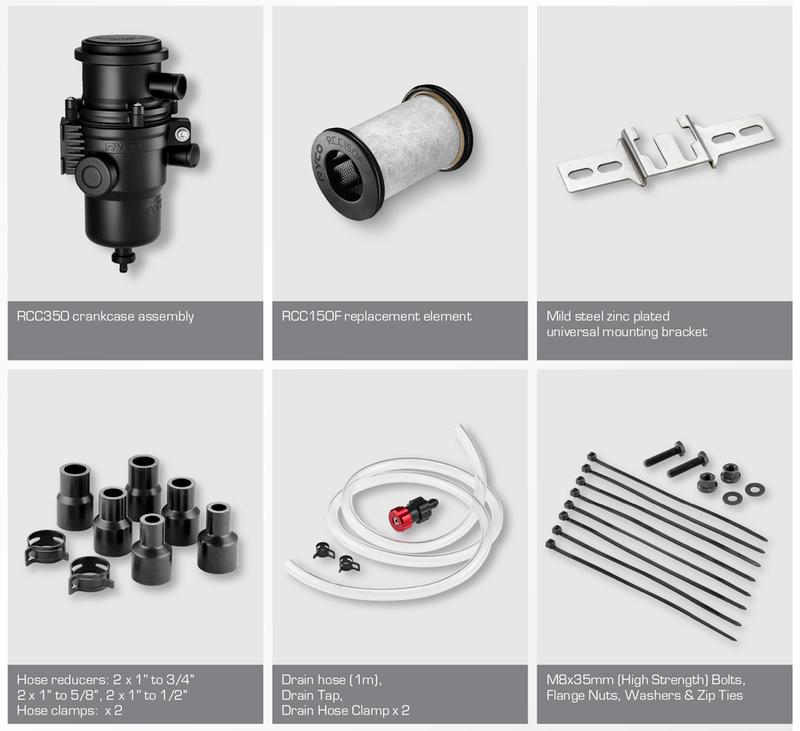 The universal fitment kit contains components for fitment to a wide range of vehicles. 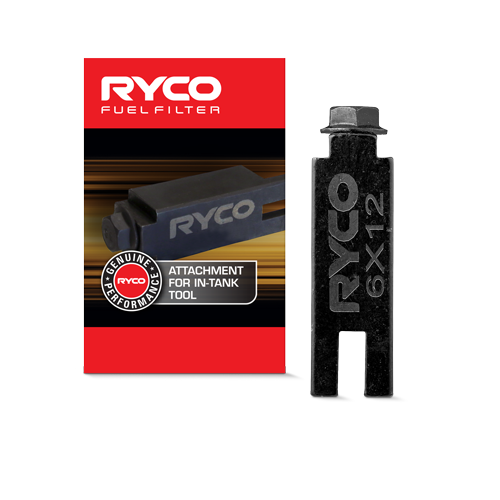 Ryco Crankcase Filter Element. 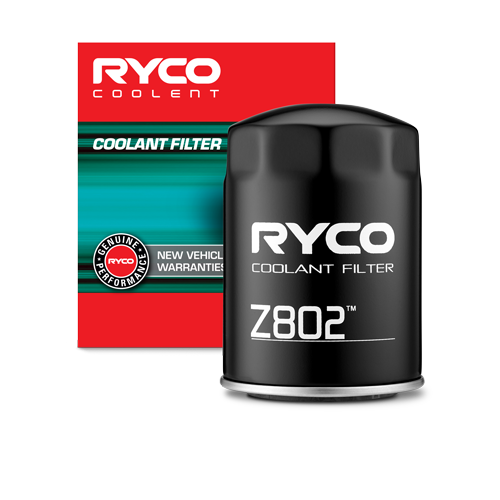 Interchangeable with LC5001x. 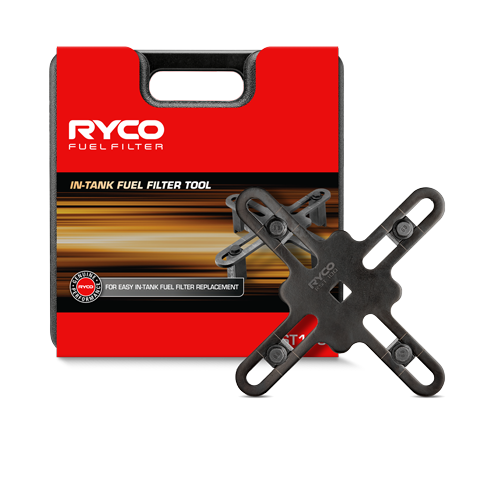 Contains: 1 x RCC350 assembly with RCC150F element and mounting bracket. 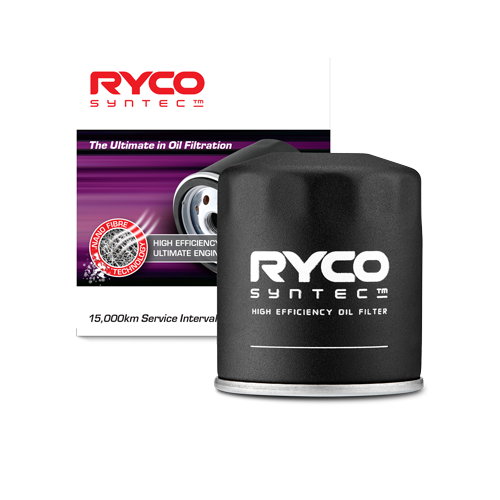 Once the installation location is decided additional engine PCV hose in the same diameter as fitted on the vehicle may be required to complete the installation. 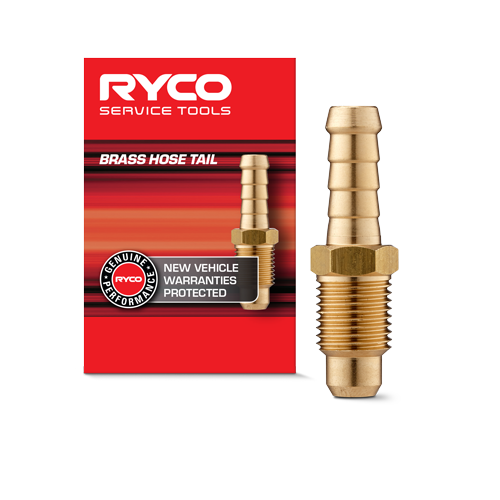 The hose selected must be heat, fuel and oil resistant. 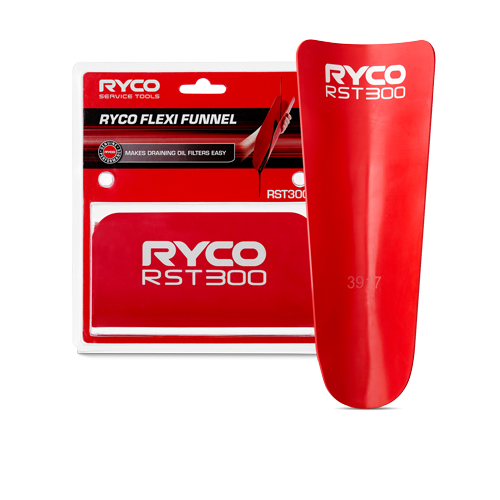 Note: Additional PCV hose is not included in the RCC350K kit. 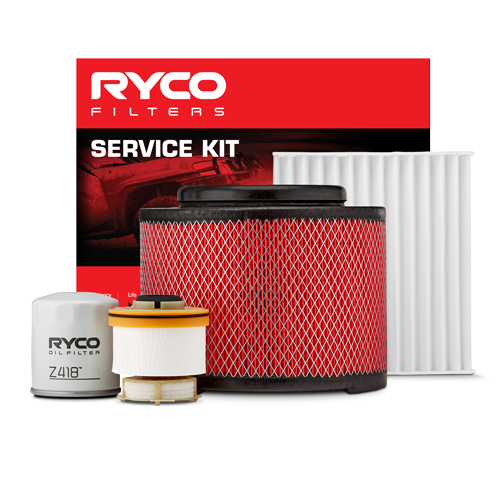 We strongly recommend the installation of the RCC350 be carried out by a qualified mechanic and the installer has access to the correct workshop manual for the specific vehicle. 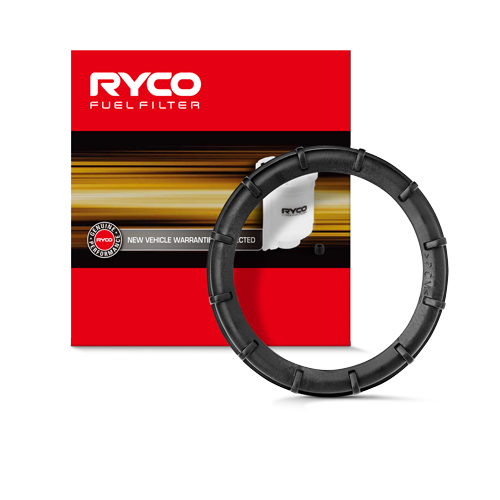 Before attempting to install RCC350 to the vehicle make sure the engine PCV hose has been identified. 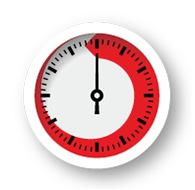 Additional hose may be required which must be the same diameter (heat, fuel and oil resistant hose required) to complete the installation. 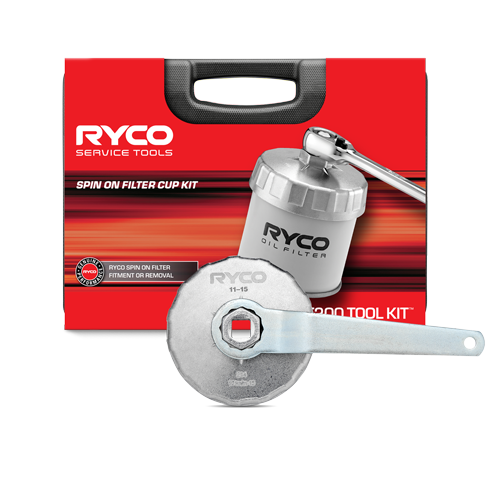 Click here to download Fitting Instruction. 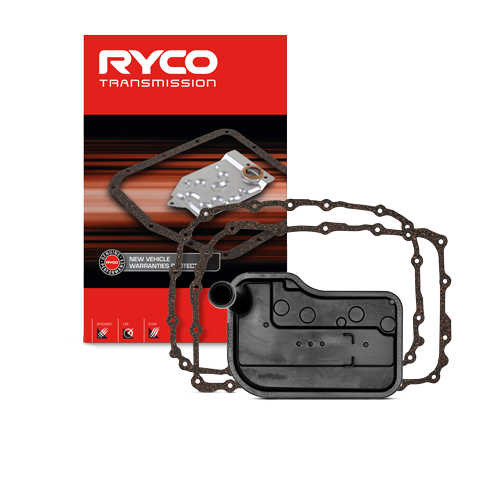 Click here to download Crankcase Q&A. 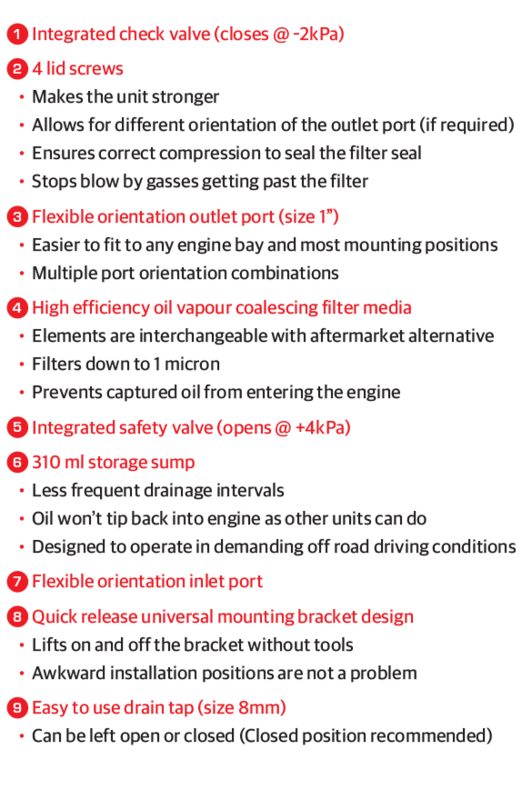 The modern turbocharged common rail diesel engine is an absolute gem when it comes to torque, power and fuel economy. 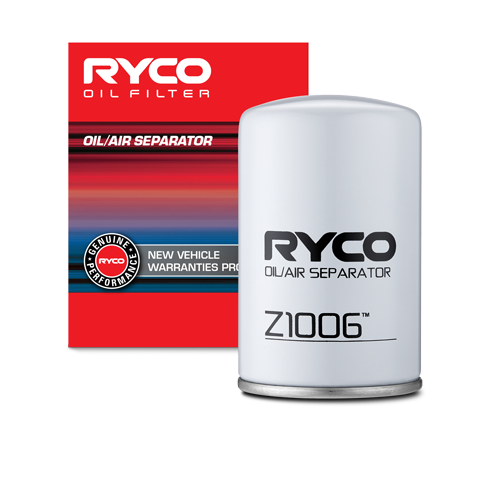 The intake manifolds on these engines, tend to cake up with a sticky black muck or sludge, and become restricted. 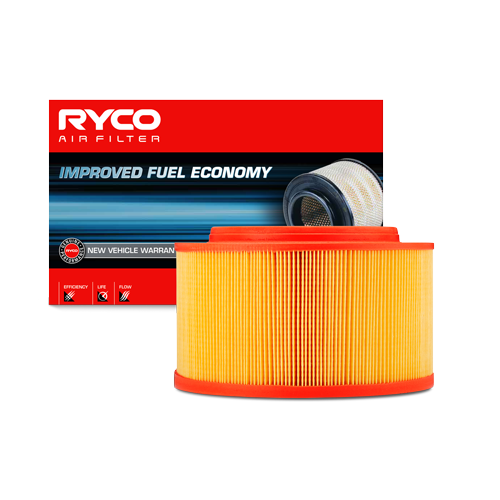 Without being properly cleaned, the engine will suffer from power loss and increased fuel consumption. 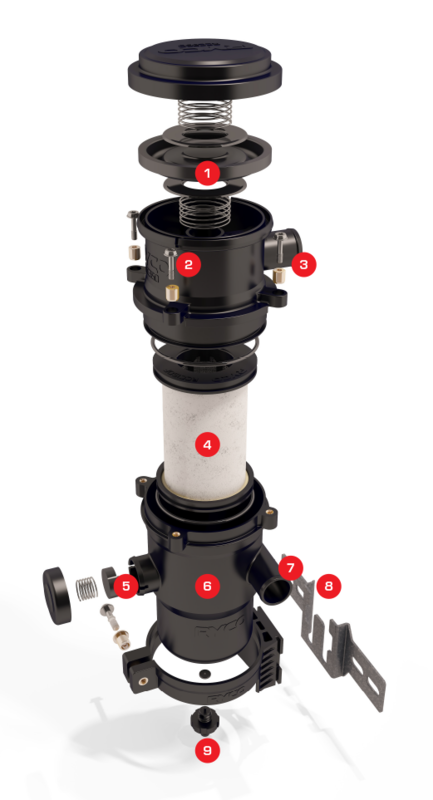 Find out how a Catchcan system is a great solution.